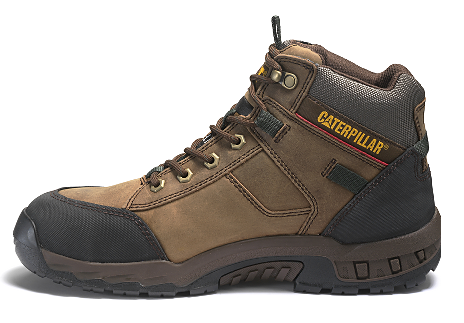 If the warehouse is your world, this Caterpillar P90623 maximum coverage work boot is a smart choice. 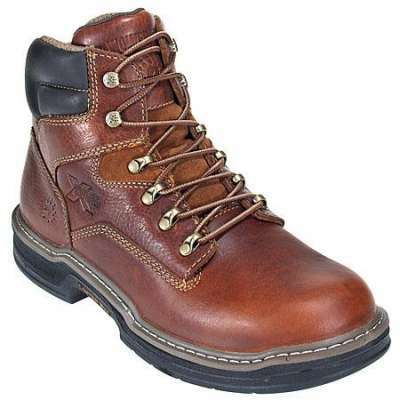 Handcrafted in quality leather, this style is lightweight, comfortable and also flexible. 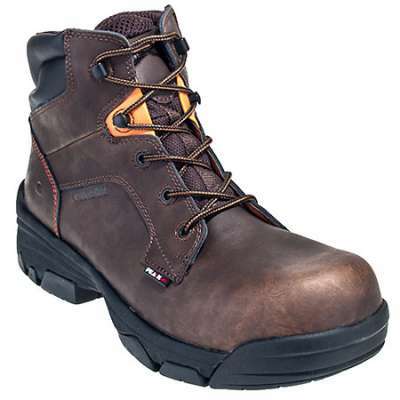 The industry-rated steel toe will keep you protected against compression. 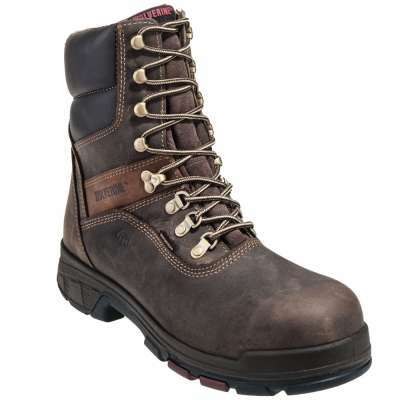 In addition, the electrical hazard properties will protect against open electrical circuits up to 600 volts (in dry conditions). 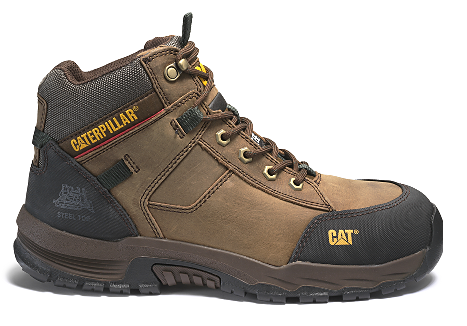 The Cat Footwear exclusive outsole will keep you steady on your feet and will reduce your risk of slips or falls on the job. 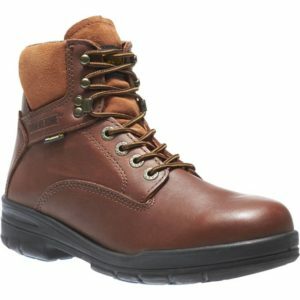 With its hiker-style design, the Safeway is a safe choice for the work environment.